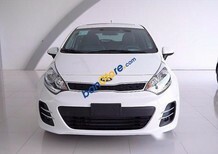 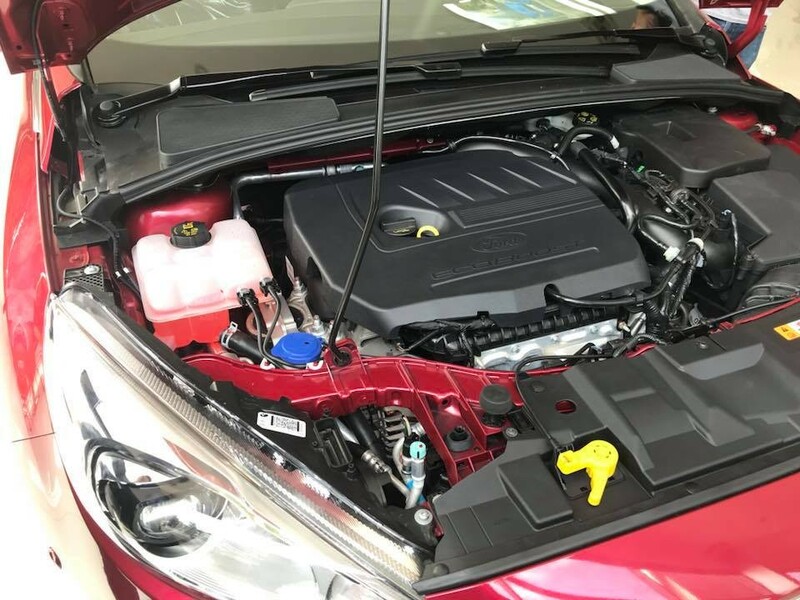 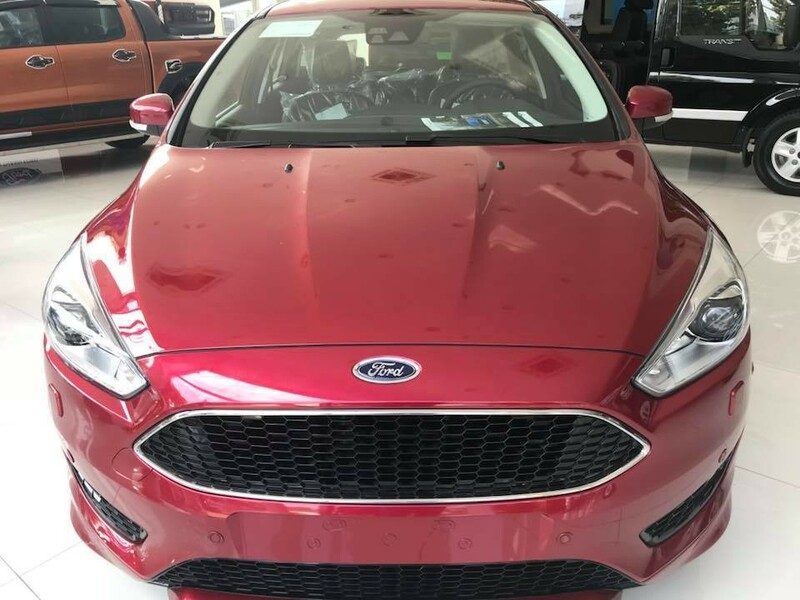 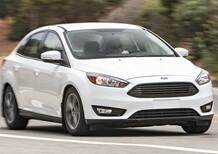 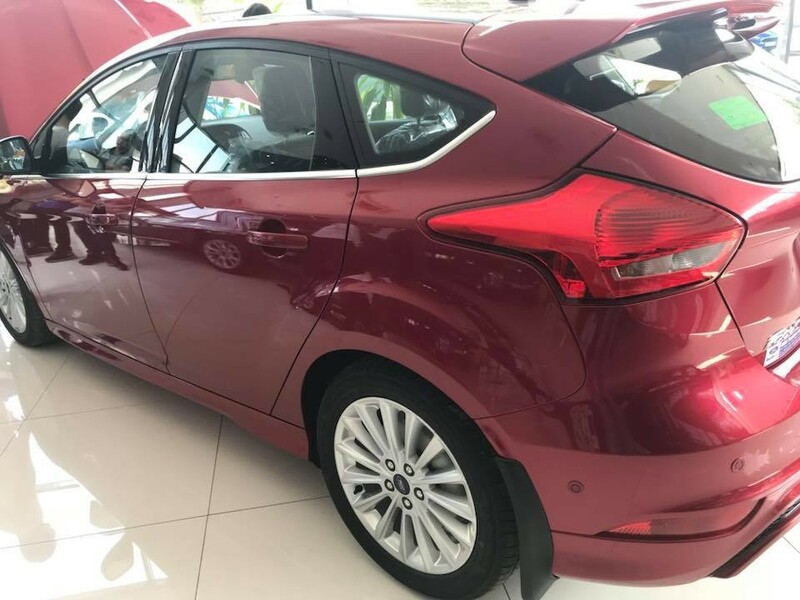 - Ford Focus 1.5L Trend AT - 4D: 560.000.000 VNĐ. 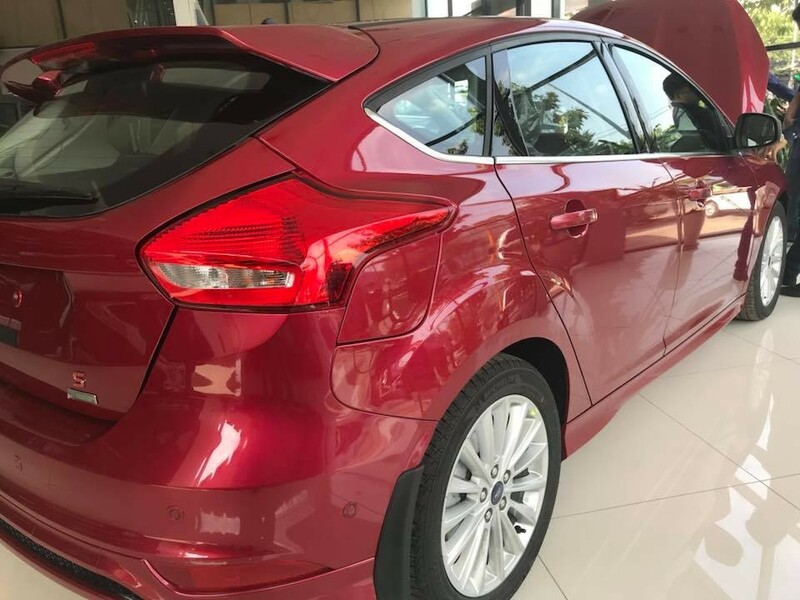 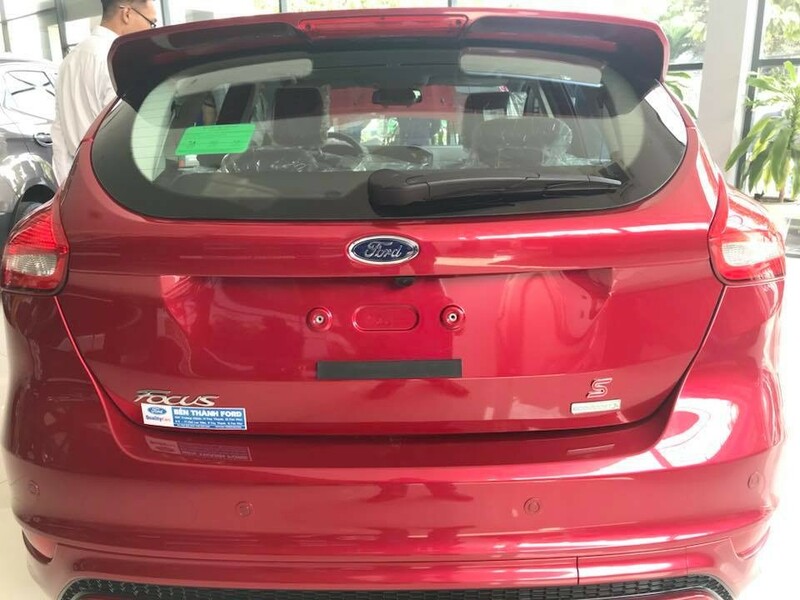 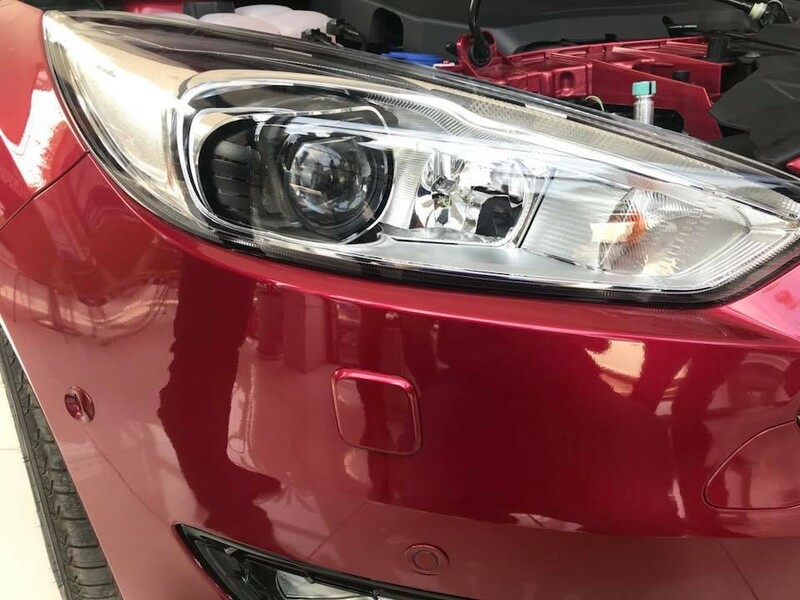 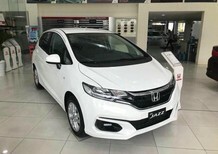 - Ford Focus 1.5L Trend AT - 5D: 560.000.000 VNĐ. 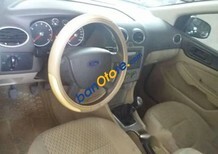 - Ford Focus 1.5L Sport AT - 5D: 715.000.000 VNĐ. 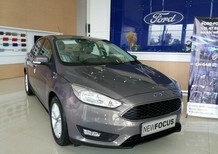 - Ford Focus 1.5L Titanium AT - 4D: 715.000.000 VNĐ.